(Press Release) MyNetDiary, a prominent health tech company with over four million members worldwide, announced today the release of a new version of MyNetDiary PRO for iPhone that includes integration with iOS 8 HealthKit, Apple’s newest health app that merges multiple health, calorie counter, and fitness trackers into one display. The new version of the app sends to HealthKit each food logged in the food diary, along with up to 30 different nutrients and exact food consumption time. 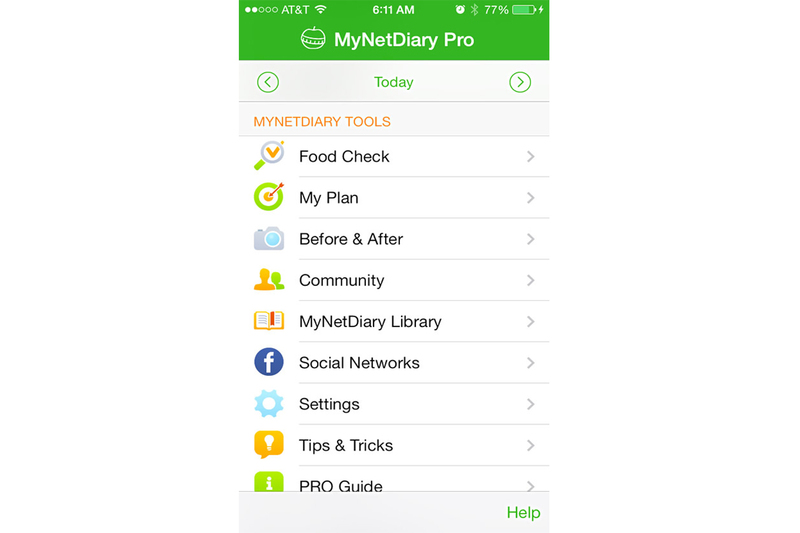 And to protect its members’ privacy, MyNetDiary turns the sync OFF by default. A user must manually enable “iOS Health App Sync” on the app’s Settings screen by turning it on. Other updates in PRO v4.23 include full optimization for iOS8, iPhone 6, and iPhone 6 Plus. The app now supports Touch ID on devices with fingerprint scanners. MyNetDiary also addressed other known issues and fixes to improve performance.